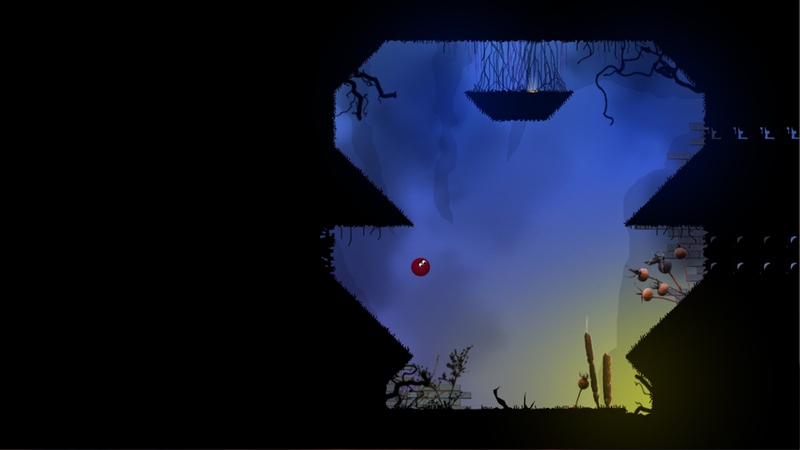 Knytt Underground will be the first installment of the popular indie series to get an official console release. 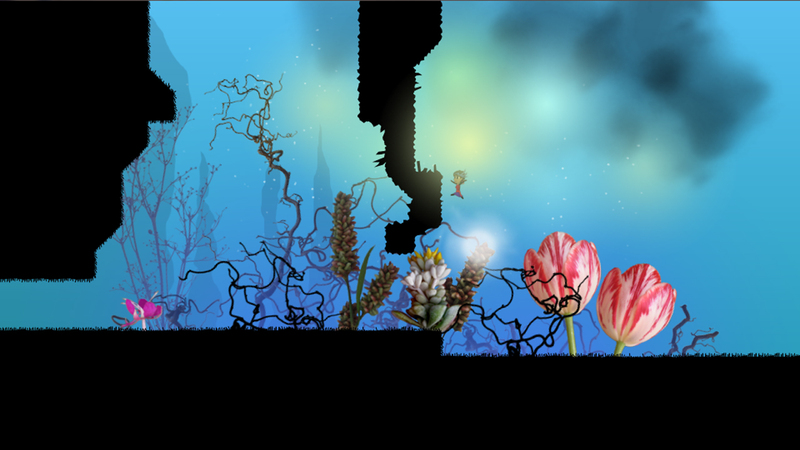 Nicklas "Nifflas" Nygren has confirmed that Knytt Underground, sequel to popular freeware indie games, Knytt and Knytt Stories, will appear on the PS3 and Vita, alongside versions for Windows, Mac and Linux. 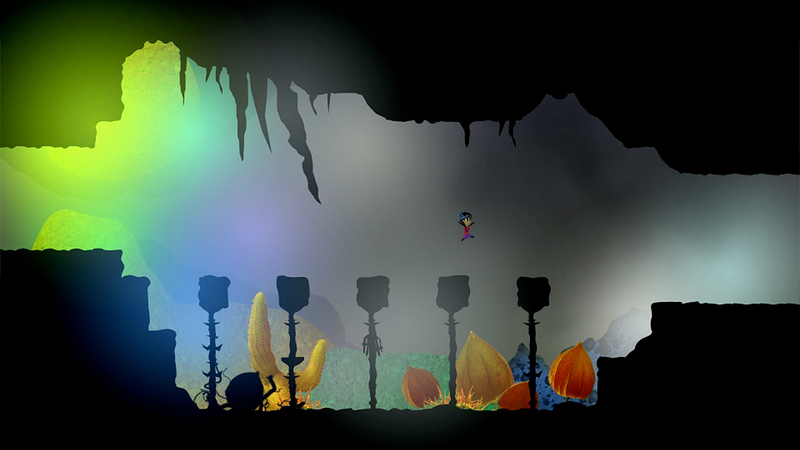 While perhaps not as widely known as Saira or NightSky, the Knytt series of platformers have been praised for their atmosphere, level design and Nifflas' eye for simple but effective pixel art. Both games are available for free here. Judging by the screenshots, Knytt Underground has abandoned the pixels for its debut console release, but not the effective use of color and empty space that made the games stand out in the first place. 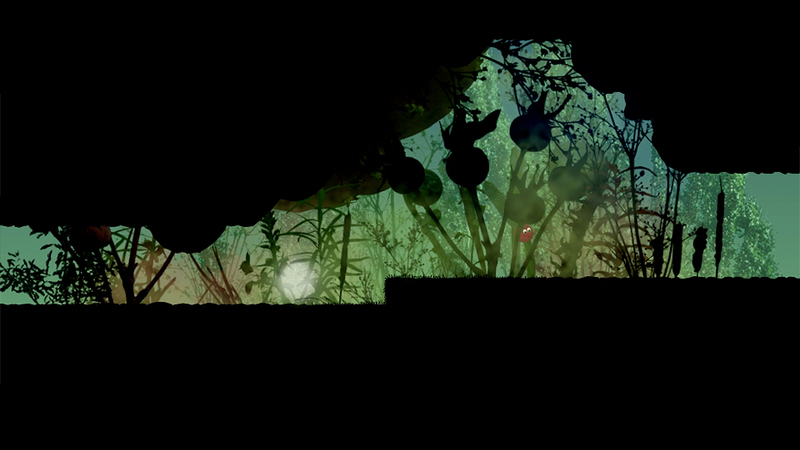 Green Hill is assisting with the game's development, allowing Nifflas to make "the biggest game [he's] ever developed." "This is the first game where I feel that I have a story to tell," he said. "It's about the big questions; trying to understand life and our place in it - and failing completely."